The newly designed 2018 Ford Fusion is more stunning than ever. With striking features you never knew you were missing, such as a rotary gearshift dial, or a sleeker grille with available LED headlamps. See why this year's model is the most refined Fusion yet. 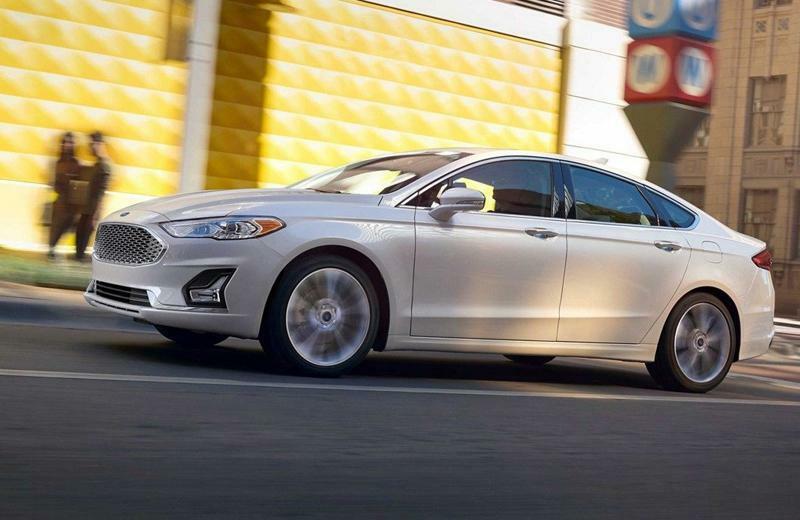 While its stunning, sculpted exterior has garnered much praise within the industry, the Ford Fusion is more than just a pinnacle of design. 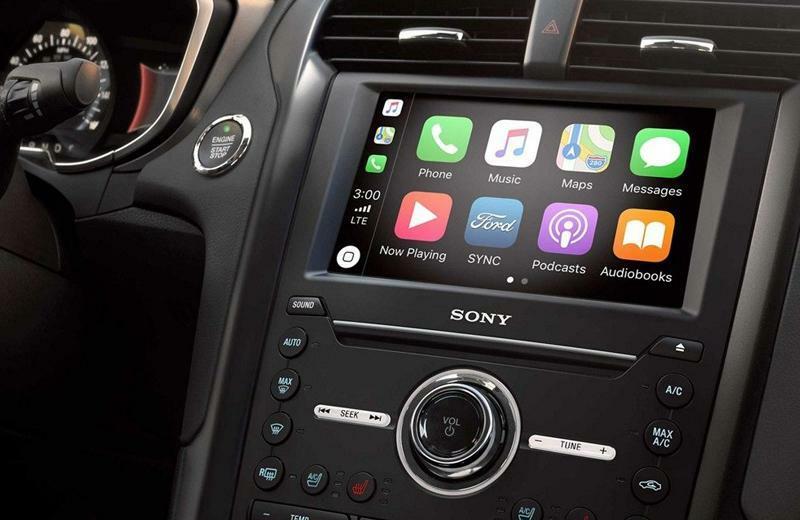 Equipped with thoughtful features and voice-activated controls to improve your driving experience, sitting behind the wheel tells everyone you're confident and you know exactly where you're going. The Fusion offers available EcoBoost engines that combine three different technologies so you can have exactly what you want: turbocharging, direct injection and twin independent variable cam timing (Ti-VCT). Enjoy all new 1.5L, 2.0L, or 2.7L EcoBoost engine technology when you sit behind the wheel of your new 2018 Ford Fusion from South Bay Ford. Take advantage of the best car lease deals in Los Angeles on a 2018 Ford Fusion and drive off with confidence when you work with the finance experts at South Bay Ford. New for 2018 is Auto Start-Stop Technology (ASST) standard with the 1.5L EcoBoost engine. ASST helps reduce fuel consumption and emissions during city driving. It also includes conveniently placed steering wheel paddle shifters, making your driving experience fun again. 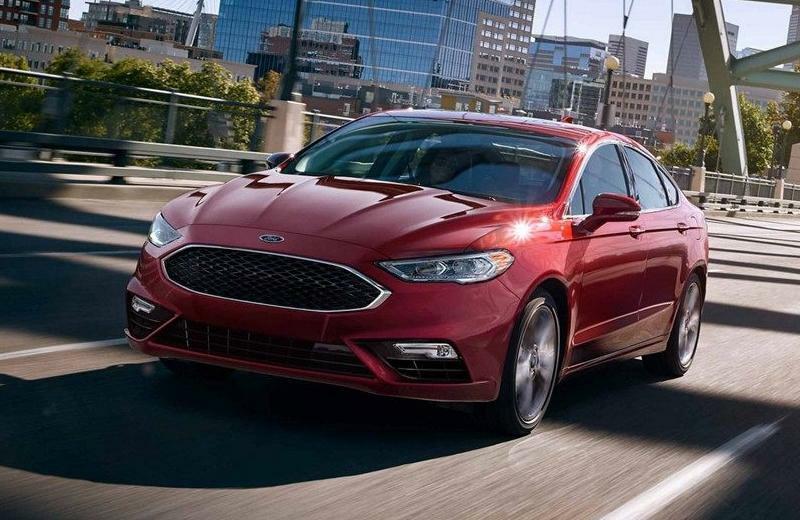 Take advantage of the best 2018 Ford Fusion lease deals in Los Angeles and drive off with confidence when you work with the finance experts at South Bay Ford.